Mid-autumn festival, or moon festival is coming soon. It falls on the lunar calendar the 15 August. 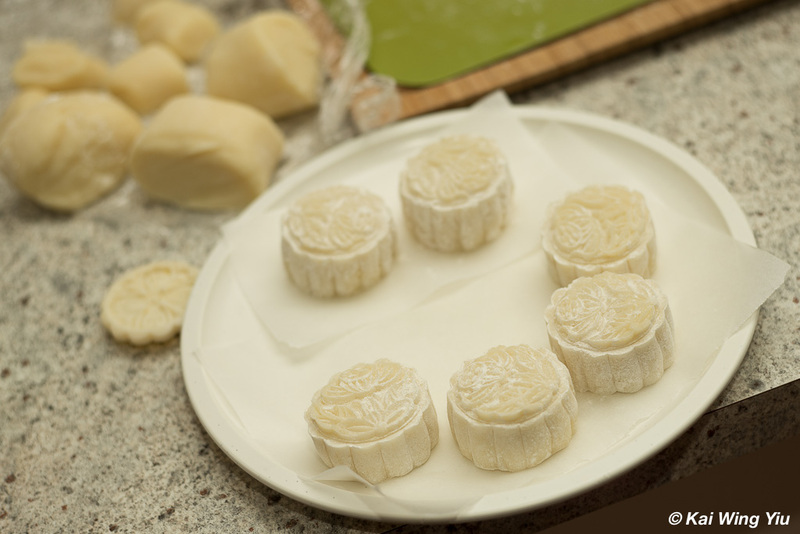 As a tradition, we eat moon cakes to celebrate this festive season. 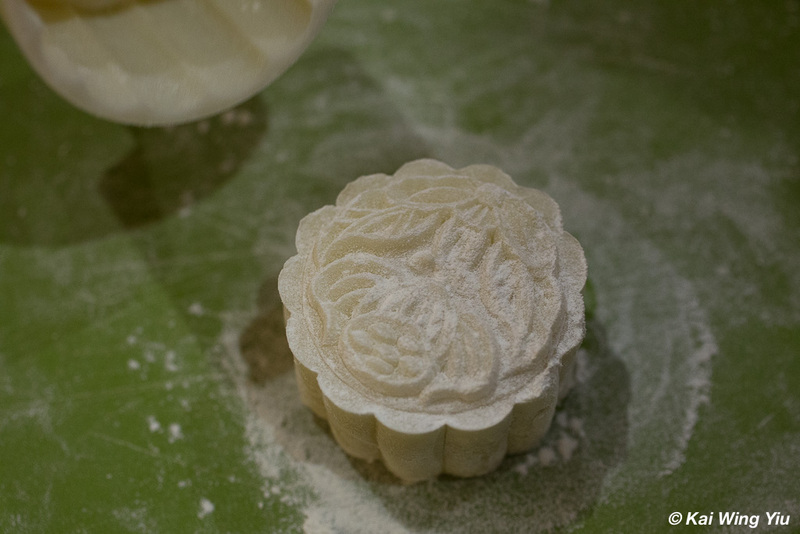 Tonight we made some non-traditional, non-baked moon cakes. We call these snowy moon cakes or literally ice skin moon cake. Instead of baking, we store them in the fridge before serving. It tastes very delicious. The Leica Summicron-M 50 mm f/2.0 is a great lens but definitely unable to get closer to the subject. I look forward to the latest release of the Apo-Macro-Emarit-TL 60 mm f/2.8. It is a lens designed for Leica T, with a aspect ratio 1:1. Every lens has its strength and weakness. The Canon Compact-Macro does a great job here, capturing the texture and colour in fine details.